Introducing a Spring/Summer collection which is as fresh as the change of season. 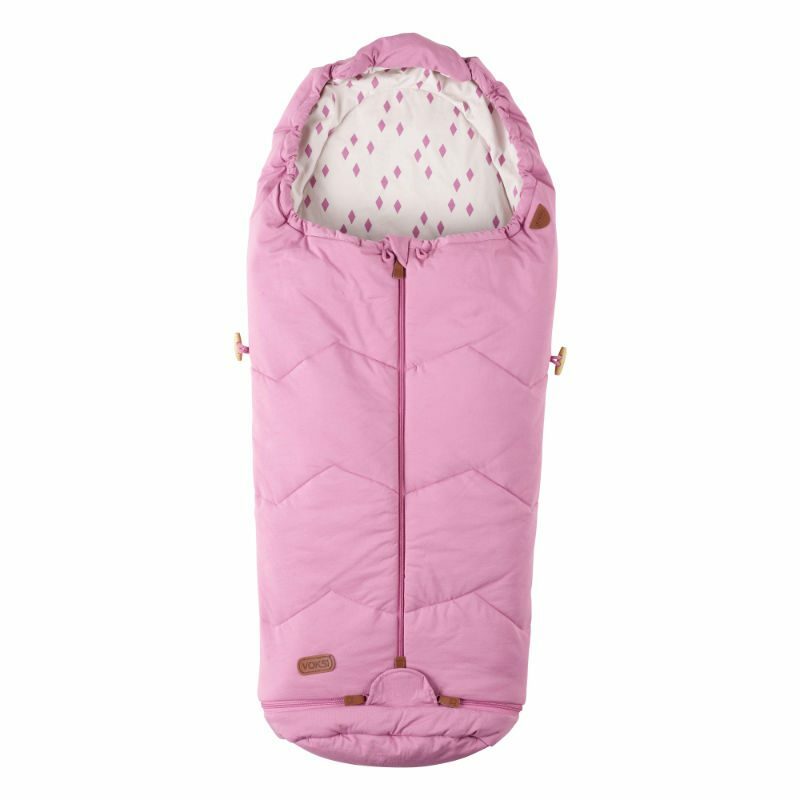 We’ve brightened up our Voksi® Light children’s sleeping bags with a sparkling new look, just in time to swap your warmer accessories for something lighter. 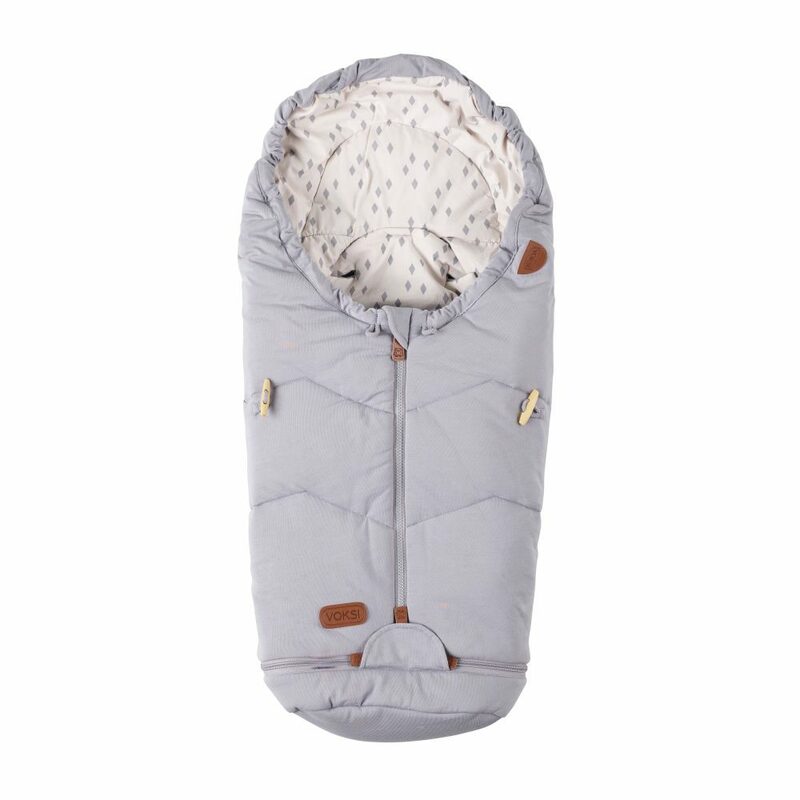 As you emerge from the chilly winter days and head joyfully out into the milder weather, make sure the baby is comfortable and protected in a Voksi® sleeping bag. 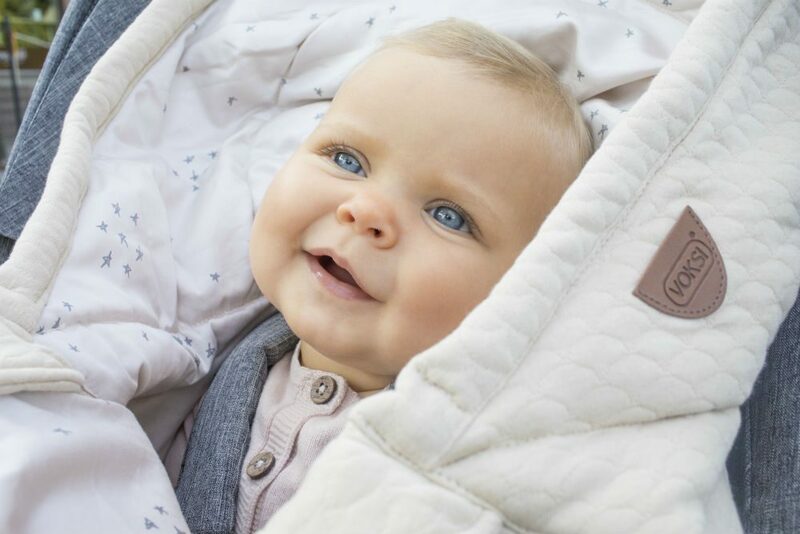 Fitting neatly into the stroller, they are the perfect companion for your adventurous outings (even if that’s just to the shops!). Additionally, the Light bags can be fully zipped opened and transformed into a soft and stylish duvet or play mat. Look inside the Sky Light to find a playful sprinkling of crystals against a light background. You will love this quiet, soothing softness to nestle around your child on milder days. 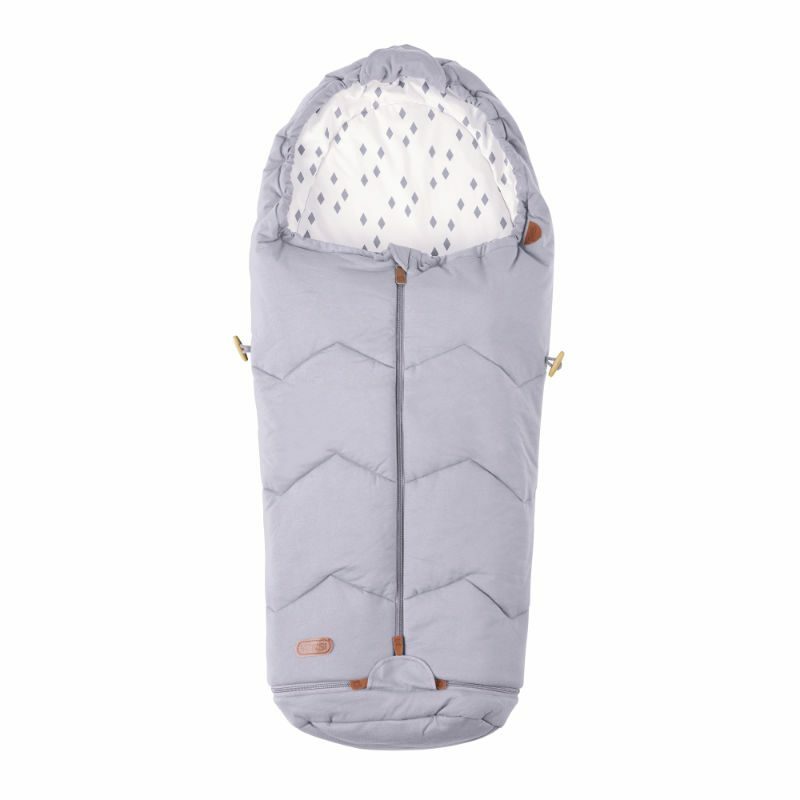 The crystal lining inside the Sky Light contrasts beautifully with a soft cotton outer in light or dark grey, pink and blue. Our latest update to the Move Light is to add a touch of crystal inside, set against a beautiful light grey outer. Still the perfect choice for families on the go, the Move features openings in the back for stroller and car seat harnesses. This makes it super easy to move baby from stroller to car and vice versa, without having to disturb them with clothing changes. For extra peace of mind, we’ve added an innovative ‘breakaway zipper’ to the Move footmuff so baby can be quickly removed in an emergency. The Move is also available in the popular colours of dark grey, pink and blue. The Breeze Light is twinkling with our adorable new Star print inside. It’s the lightest of the Light range, made with cool cotton in a choice of three beautiful colours – Grey, Dark Grey and Sand. The combination of delicate, hand-drawn stars against the earthy tones gives the Breeze Light a stylishly dreamy look. Lined with ‘cool cotton’ on the inside, the two-way zippers and opening foot end make it easy to adjust for ventilation and your child’s comfort. 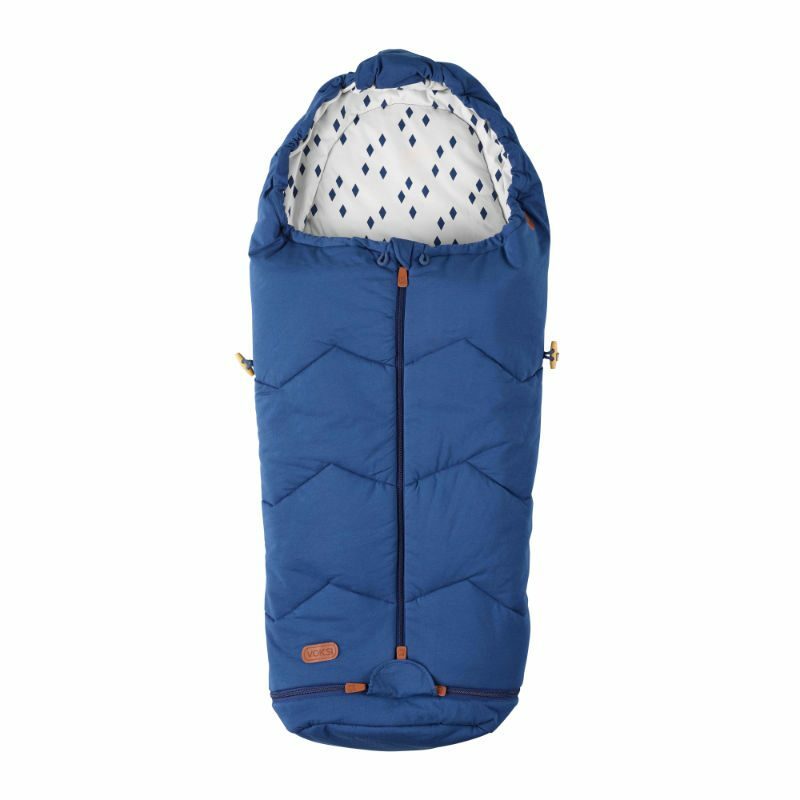 The entire Voksi® Light range is made of a combination of soft cotton and fluffy recycled polyester to keep your child in a pleasant temperature during mild weather conditions. As always, all product parts of the Voksi® Light sleeping bags are certified according to the OEKO-TEX® Standard 100, Class 1. This ensures that your baby is surrounded by materials free from hazardous substances or harmful chemicals. Take some time to step outdoors with your little one and appreciate nature’s changing beauty. We’re so happy to be part of your adventures together!